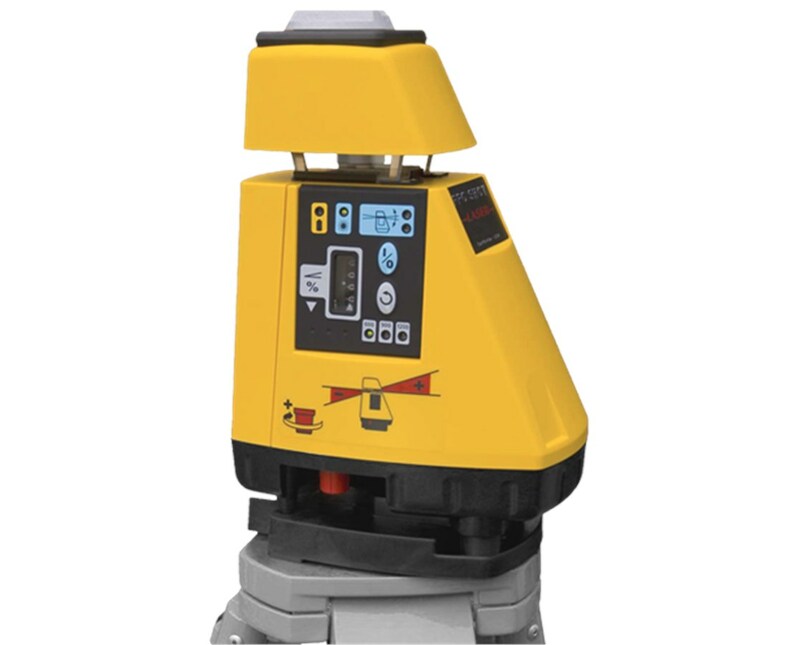 The Pro Shot AS2 Magnum Grade Laser offers maximum functionality and superior accuracy to meet the high demands of the construction industry. 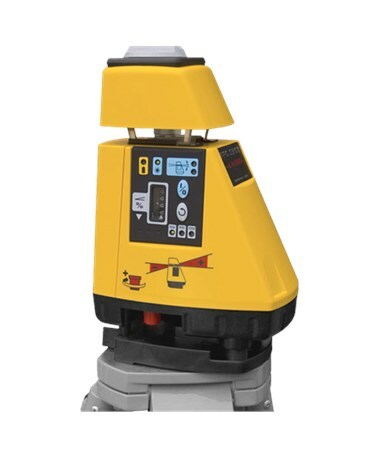 Offering dual slope projection with the S2 compound slope kit and single slope capability of 25 percent with precise 0.01-percent increments for setting specific slopes, it accommodates a wide range of applications including excavations, sewer lines, drainage operations, and many others. It has performance accuracy of ±10 arc seconds (±1/16 inch per 100 feet or ± 1.5 millimeters per 30 meters). This grade laser by Pro Shot is equipped with servo motor leveling technology allowing it to self-level within ±4 degrees. It provides a 360-degree rotation coverage and a wide working range of 3,300-foot diameter when used with the included R8 laser receiver. It has selectable rotation speed of 600, 900, and 1,200 revolutions per minute. Its visible 670-nanometer red laser beam complies with CDRH and IEC standards with Class 3a and Class 3R classifications. 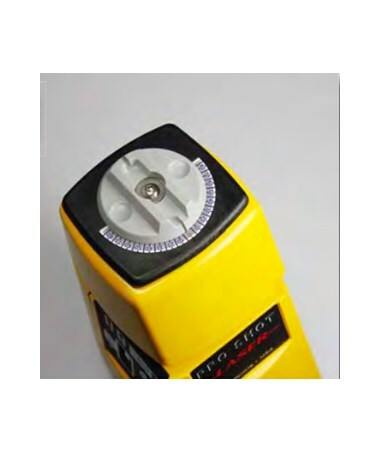 Featuring a height alert mechanism, it guarantees consistently accurate readings. The Pro Shot AS2 Magnum Grade Laser is powered by four C-cell alkaline batteries that can operate for up to 90-hour runtime. It also accepts NiMH rechargeable batteries for up to 65 hours of battery life. With its machine control compatibility, it enables integration with most modern systems. It is durable and resists dust and water withstanding jobsite’s harsh conditions. It includes a clamp, a carrying case, and a three-year Guardian Warranty.